This safari is packed full of wonderful experiences. You’ll enjoy 3 domestic flights at altitudes low enough to appreciate the stunning countryside and game-filled national parks below. 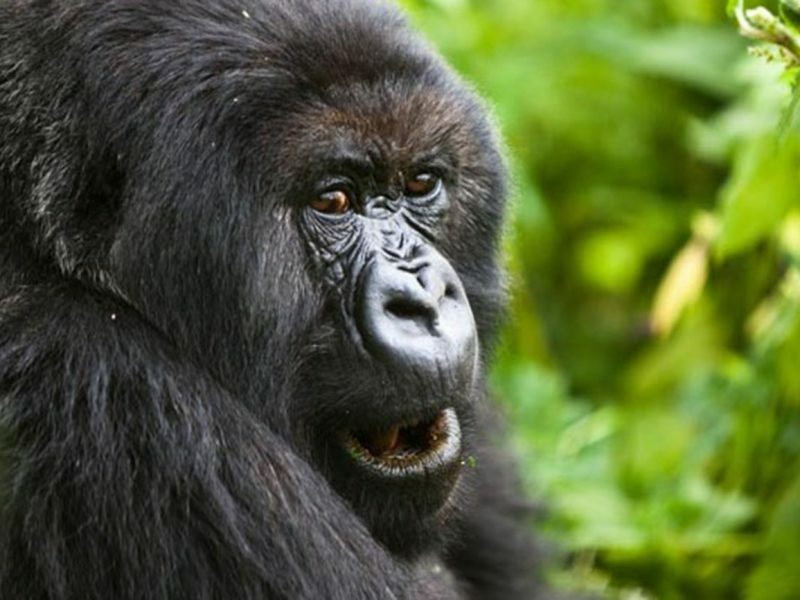 You will visit beautiful Mgahinga Gorilla National Park and spend time with the mountain gorillas in their forest home. 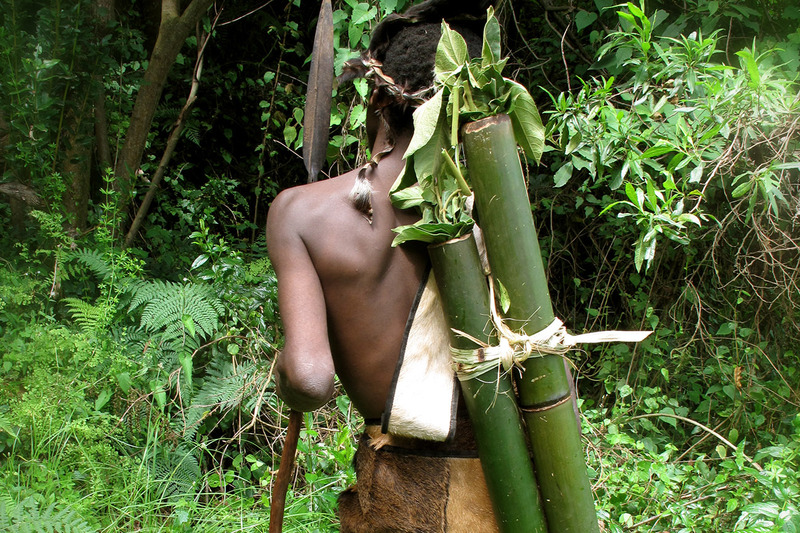 Experience tribal culture with the Batwa (‘forest-keeper’ pygmies). 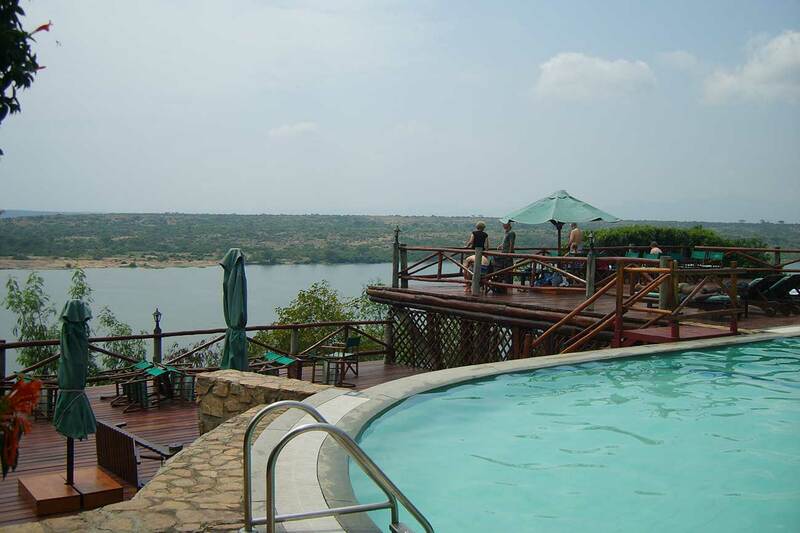 Relax beside the beautiful Lake Mutanda before experiencing game viewing in Queen Elizabeth National Park. 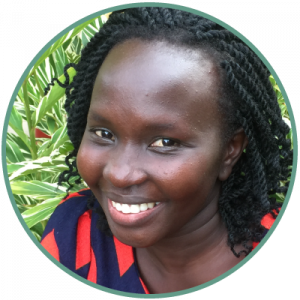 This is an amazing holiday which could easily be added to another short beach, hiking or adventure holiday or even a visit to another East African country. Day 2: 07:45 flight to Kisoro Airstrip. 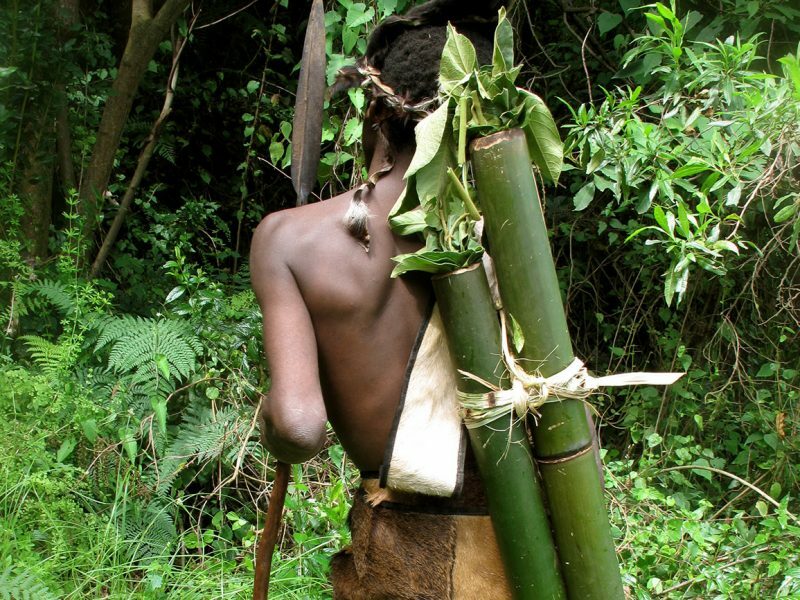 Fascinating Batwa tribal experience. Day 3: Once in a lifetime experience; tracking and spending time with enchanting mountain gorillas. 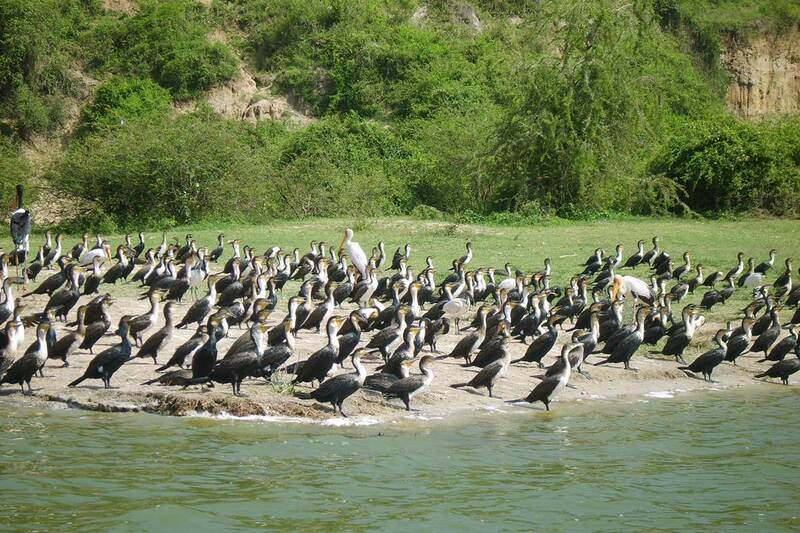 The hotel staff will drop you back at the airport for your early morning flight to Kisoro. 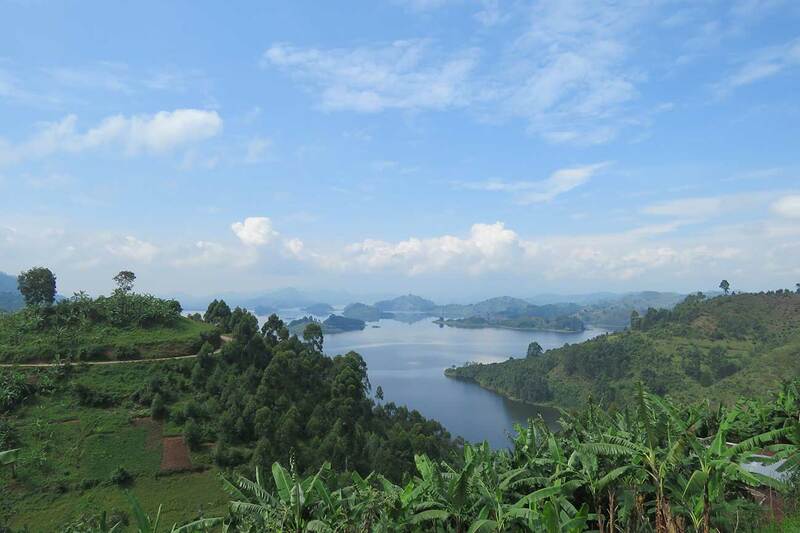 On arrival you will be met by lodge staff and taken straight to the starting point for the Batwa Trail. 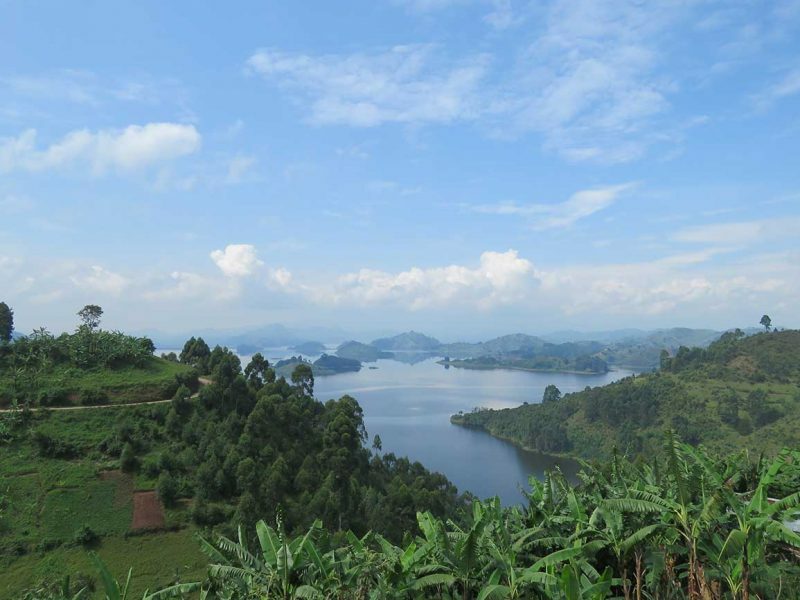 Walk for 5 to 6 hours on the gentle mountain slopes with a Batwa guide who will show you how the ‘forest keepers’ lived as hunter-gatherers before the forest was gazetted as a protected area. This activity helps to fund the Batwa’s life outside the forest. 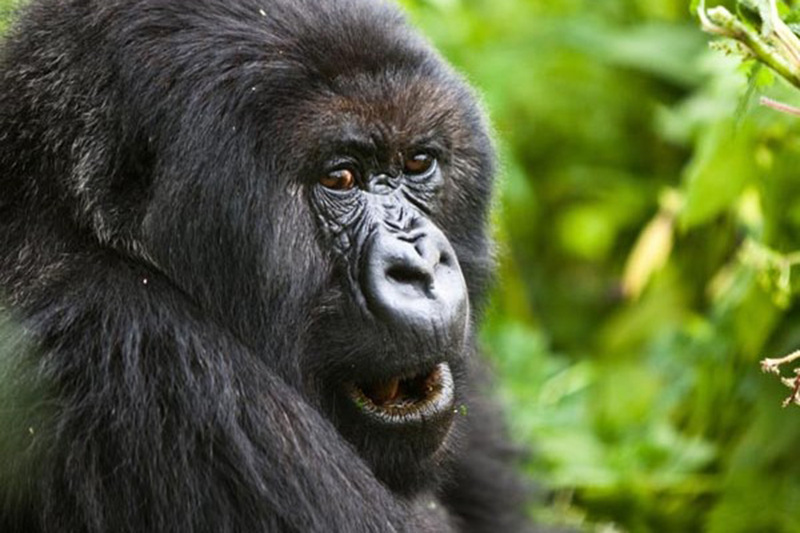 After a short briefing, your guides will take you into the forest in search of the gorillas. Once you find them, which can take a few hours, you will spend a magical hour watching them as they eat, play, groom and even snooze or you can follow them as they move through the forest. 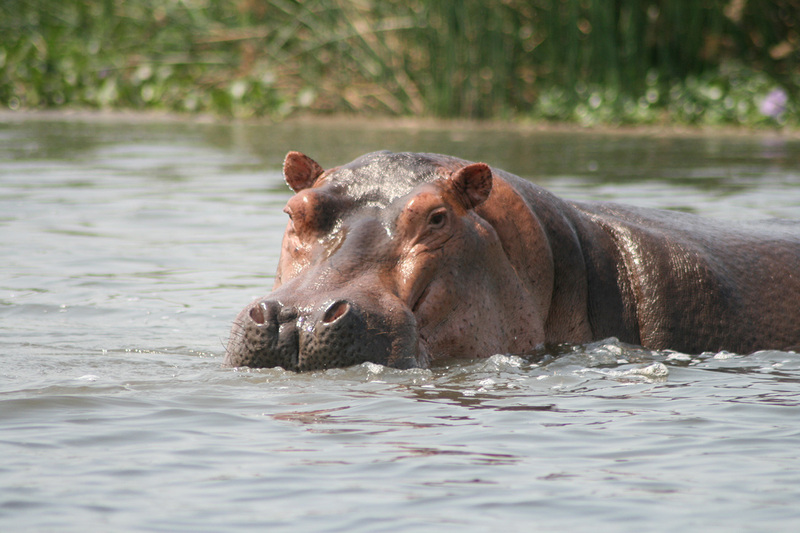 Later, you will travel to Lake Mutanda for a well-earned rest. 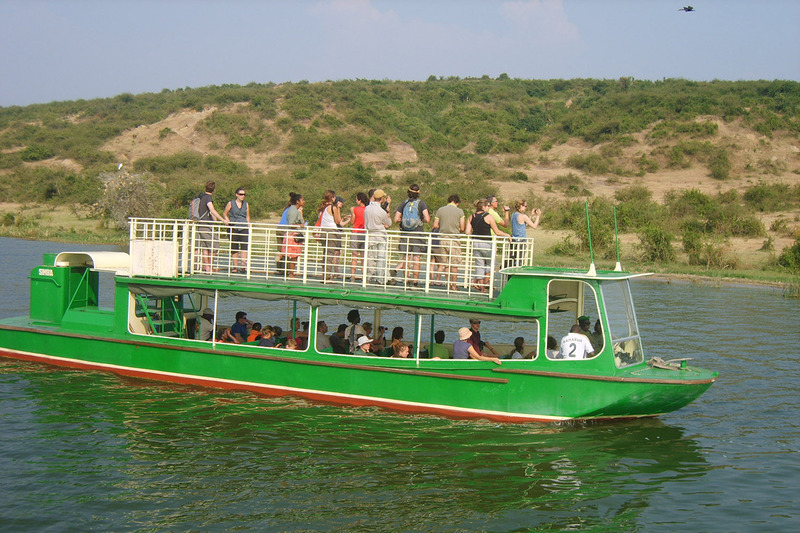 Enjoy a boat ride on Lake Mutanda in a traditional dug-out canoe visiting sites of interest around this beautiful, tranquil lake whilst listening to local historical and cultural tales. Spend the afternoon relaxing as you admire the views, take a walk around this tranquil spot or enjoy some bird watching or community activities. 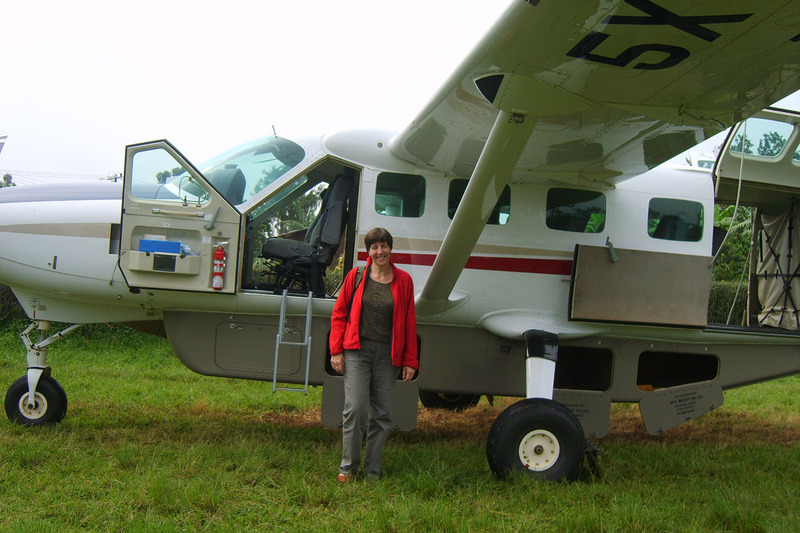 Return to the airstrip in Kisoro for your flight to Queen Elizabeth National Park. 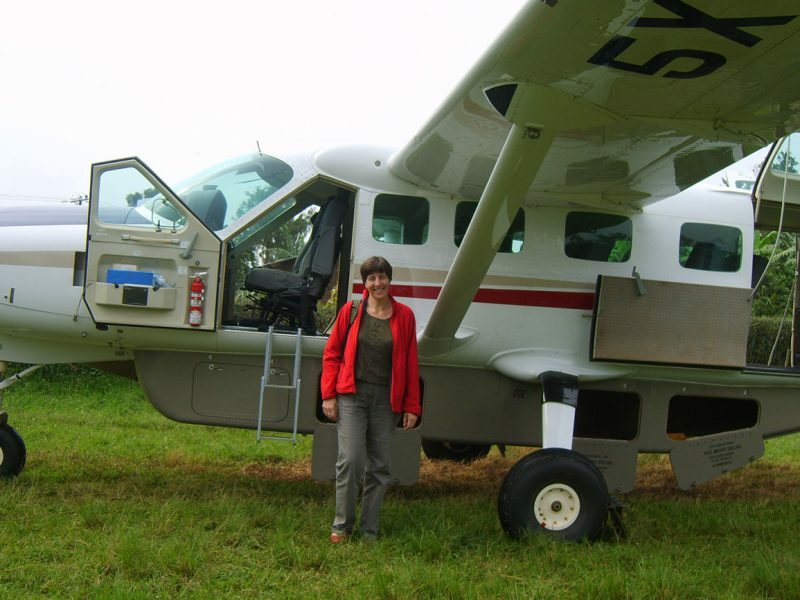 Transfer to your lodge and, after settling in, go chimp tracking at Kyambura gorge. Enjoy views over the Rift Valley from the road. There may even be time for a short game drive as you head back. It is worth getting up early today to catch the animals as they rise. 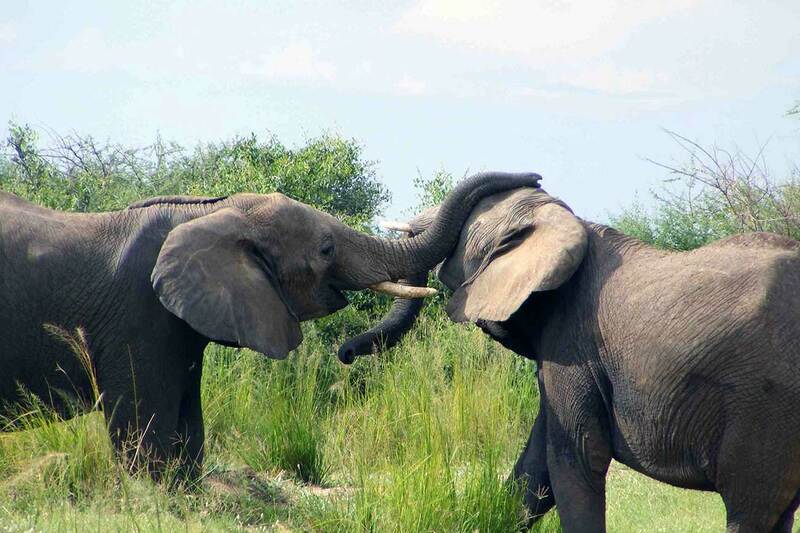 Take a game drive in search of lion, elephant, leopard, antelope and more. 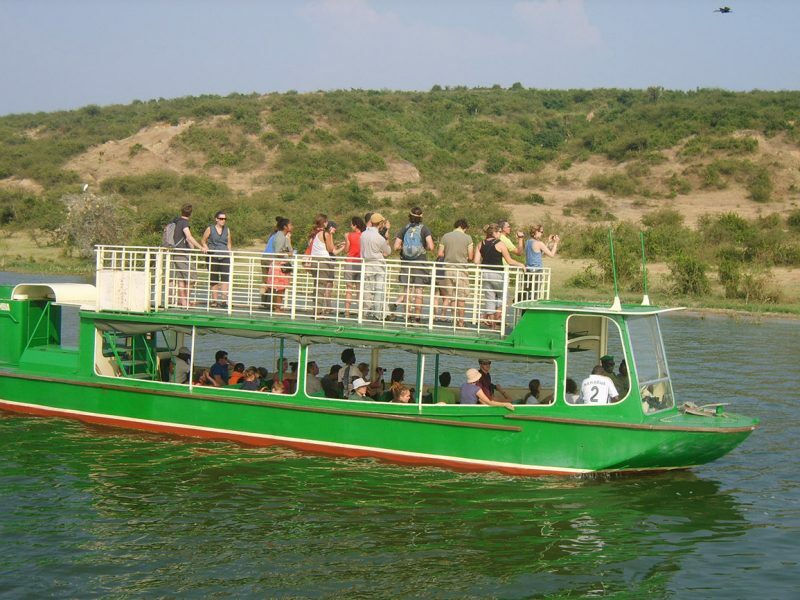 Then take a leisurely boat ride along the banks of Kazinga Channel and look out for hippos, crocodiles, buffalo and the rich birdlife this area is renowned for. 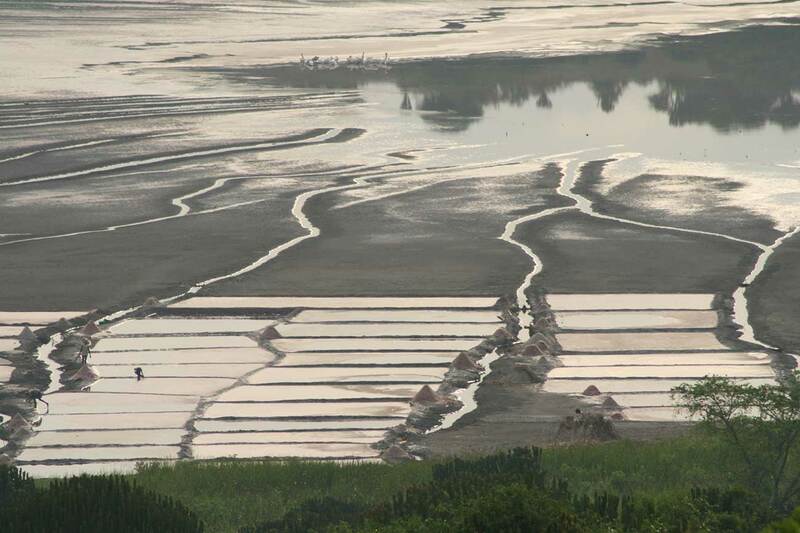 This morning you will visit Katwe salt lake to witness ancient salt extraction methods by the local people. The lake also provides stunning photo opportunities and seasonally hosts pink flamingos. 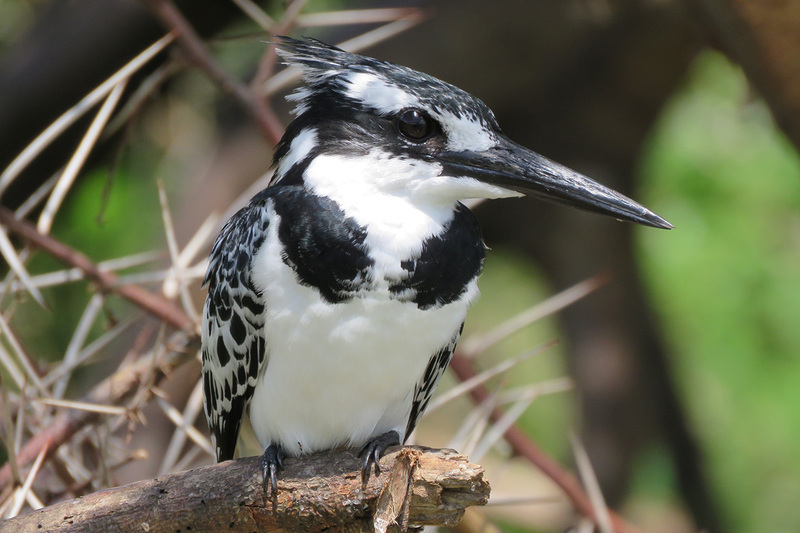 After lunch, fly back to Entebbe where your tour ends.